Pond’s is a well-known and trusted brand that truly understands a woman’s need for beauty and romance. Pond’s has reached out to many women who want effortless beauty by building a powerful international presence. Its products are reliable and reasonably priced. There is a wide range of variants to choose from, the options beginning at the very basic cold creams to the current rage of the flawless finish BB creams. But today we are here to speak about a more basic need i.e is face wash. And there is no lack of options in the ponds face wash range either! Top 10 Ponds Face Washes Available in India. Who doesn’t want to look young forever? Every woman and man does! This facial foam has active ingredients that exfoliates the skin, and it’s suitable for all skin types. It makes your skin youthful and glowing. It also provides moisture to the skin. The best thing about this face wash is that it’s unisex i.e. It can be used by both men and women. This facial foam absorbs dirt and impurities from the skin and gives you a bright clear skin. It contains activated carbon and vitamin B3. It clears up the skin and reduces blemishes. Your skin will have a new radiance. This facial foam suits all skin types. As the skin ages, it loses its glow. This mousse will lift the dullness out of your face and give you a bright radiant complexion. It slows down the process of early aging. It improves the elasticity of the skin and tightens it. This comes in an attractive golden colored bottle. With so many good features, this mousse is surely worth a try. Big visible pores and blemishes makes your face look older. 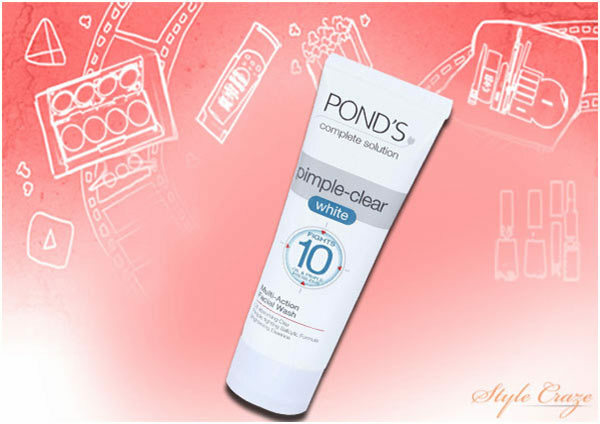 In order to avoid this problem, this face wash from ponds is very helpful. It is made from glacial clay, which will help remove oil, dirt and impurities from your face. Your pores will appear and feel smaller. This face wash is suitable for all skin types. Formulated with VAO-B3 complex, which clears up the skin, this face wash will give you a flawless complexion. It works deep inside your skin, clears up spots and gives you an even complexion. This face wash will lighten your skin and give you a nice radiant glow. This is definitely worth a try. Oily skin is one of the main reasons that cause acne and pimples. When the skin produces excess sebum and gets mixed with dirt causing acne. 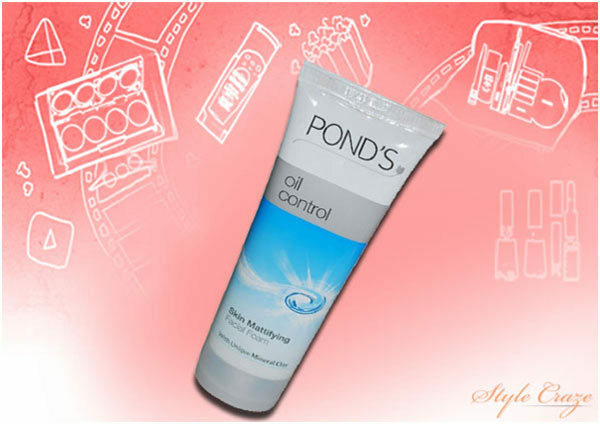 This particular face wash by Pond’s controls the formation of excess oil and gives your skin a matte look. If you too have oily skin, then definitely try this. Also, this face wash is for both men and women. 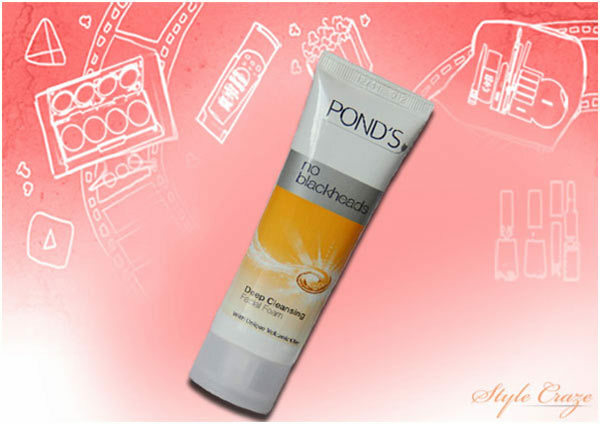 This is the best ponds face wash for oily skin type that needs a more caring touch! Salicylic Acid is a great remedy for pimples. 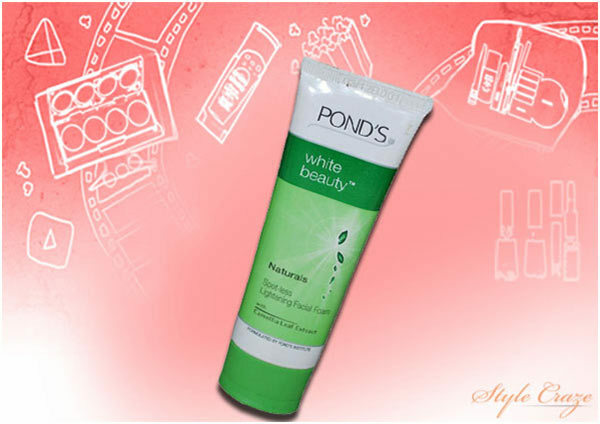 This face wash is made out of salicylic acid and hence will be helpful in curing acnes. As the name multi-action suggests, this face wash also absorbs excess oil, reduces pimple related blemishes, and reduces redness, blackheads and whiteheads. It also tightens pores and brightens the skin. With so many amazing benefits, this face wash is worth a try. Looking for a ponds face wash for pimples, then this where you should stop searching! Enriched with camellia leaf extract, this face wash deeply cleanses and gently exfoliates your face to give you that pinkish-white skin. This face wash is tested by dermatologists. Camellia leaf extract will help in lightening the dark face spots. Everybody hates blackheads. Enriched with unique volcanic clay, this face wash is highly absorbent and acts like a magnet. With the help of the soft beads, it draws out oil and dirt from deep within the skin. It unclogs the pores and visibly reduces blackheads. This facial foam reduces dullness and brightens the skin with daily use. This cleanses the skin deeply for giving a glowing and bright complexion. With regular usage, your skin will become soft and glowing. Hope you like the above mentioned list of best ponds face washes, which will help you get flawless and glowing complexion. Do leave us your comments. Thank you!